Orlando-Warehouse-For-Rent.com is Your Source for Space! 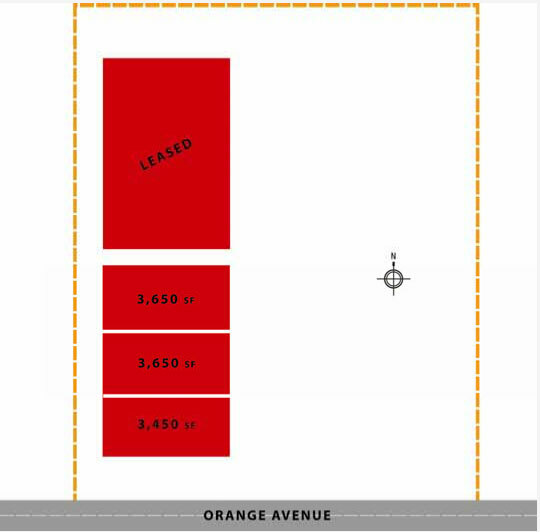 "Orlando Warehouse for Rent" is currently leasing 3 units with a total combined area of 10,750+ sq ft of space. Units are connectable. 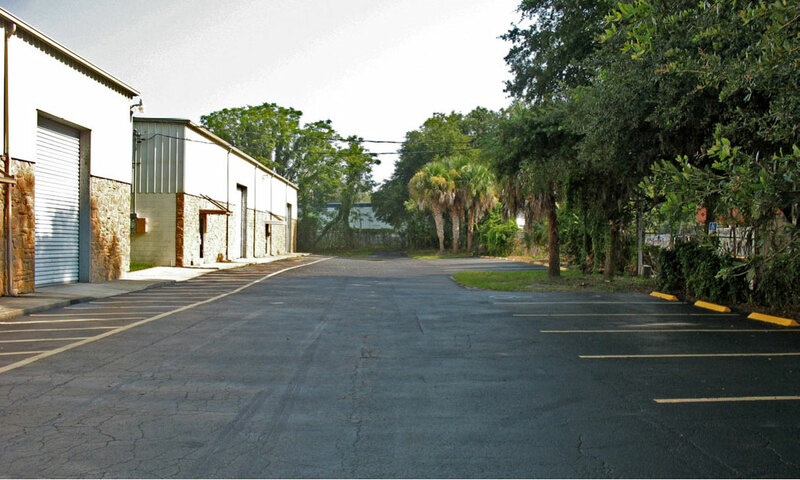 The warehouse building is conveniently located 7 miles from Downtown Orlando in Altamonte Springs and close to Interstate 4 (near Costco). The building has extra high ceilings together with skylights and is clear span (no obstructing pillars / columns). Each unit comes with one male + one female bathroom together with an air conditioned office. Each unit also has extra large roller shutters for loading. 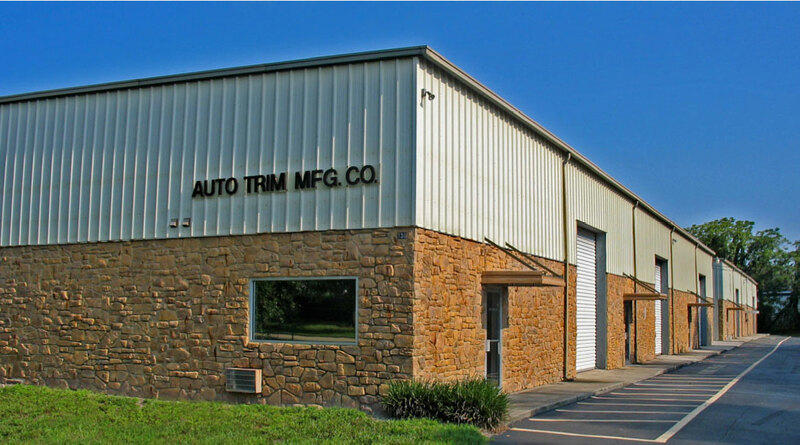 The building has a stone exterior and sufficient parking. We offer very reasonable rates. We welcome your questions or comments. Please fill out the form and we will respond in a timely fashion. Thank you.